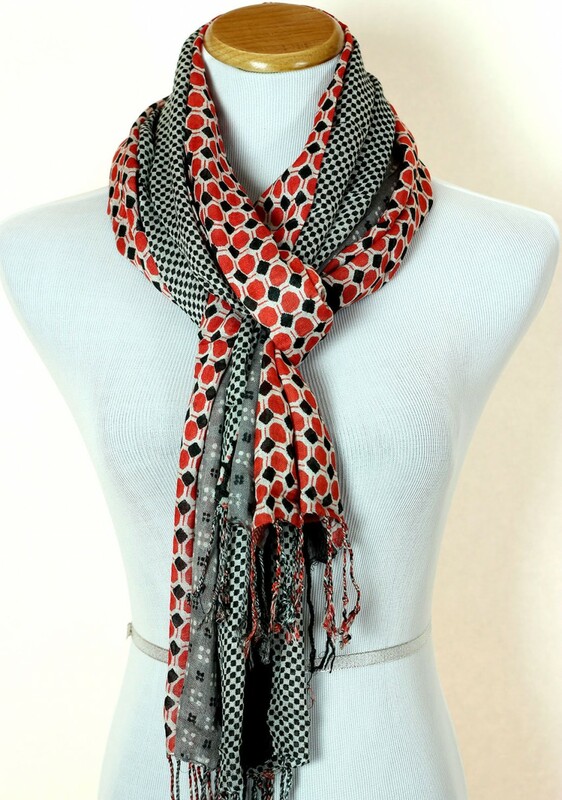 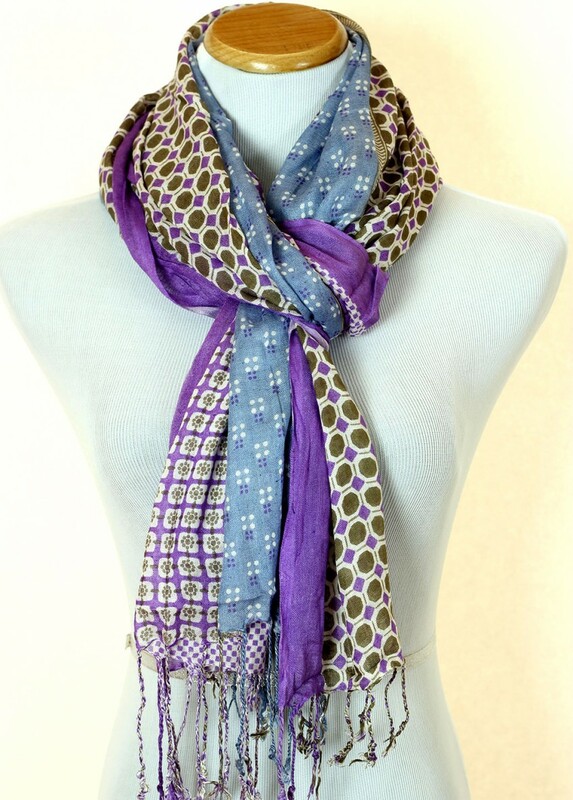 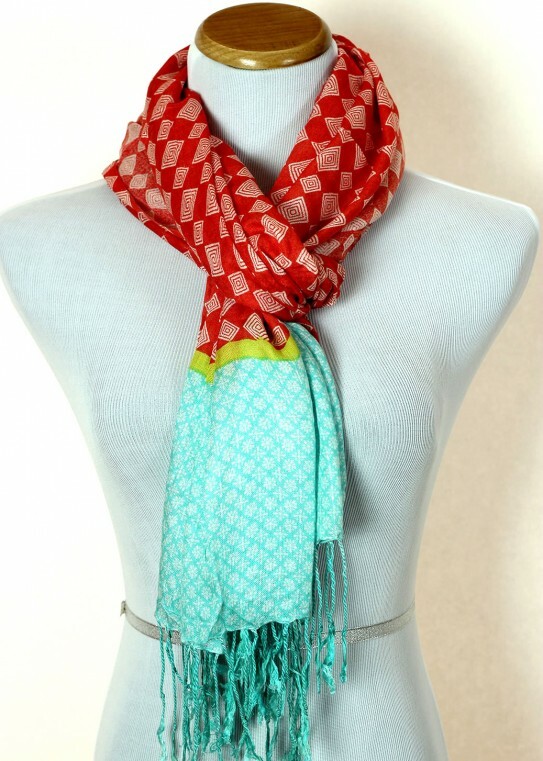 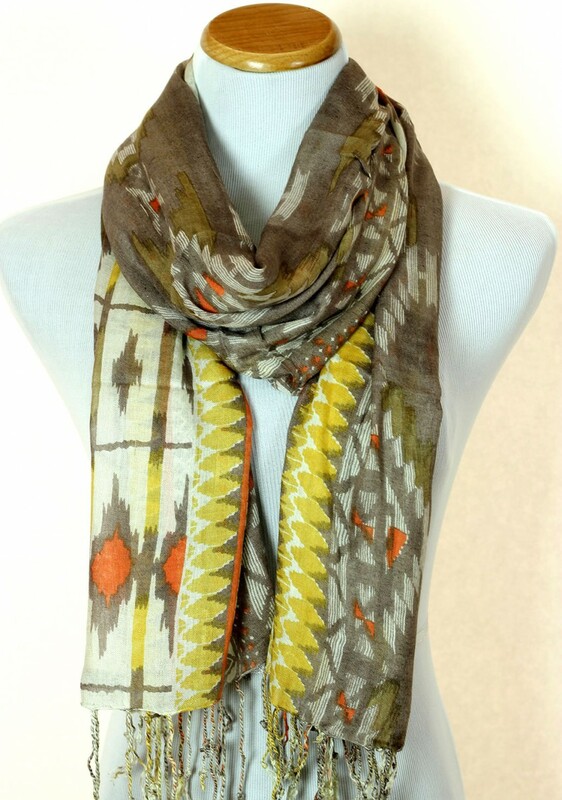 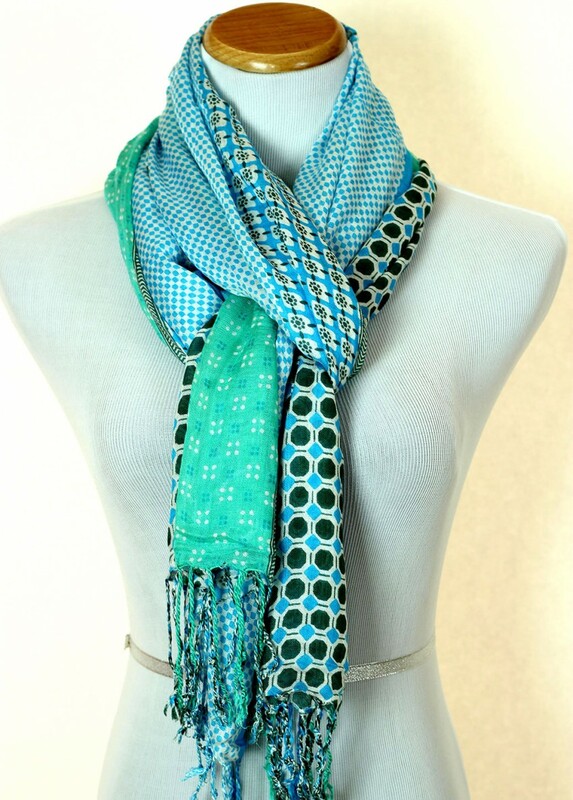 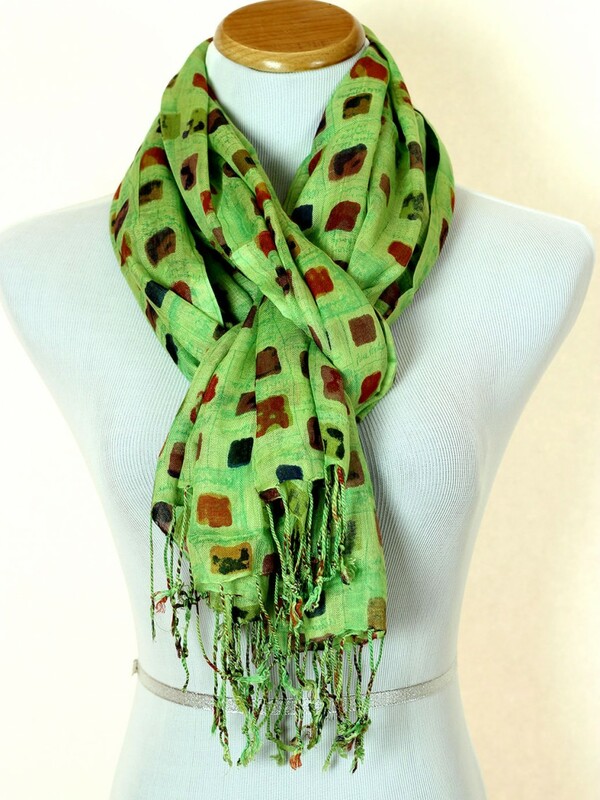 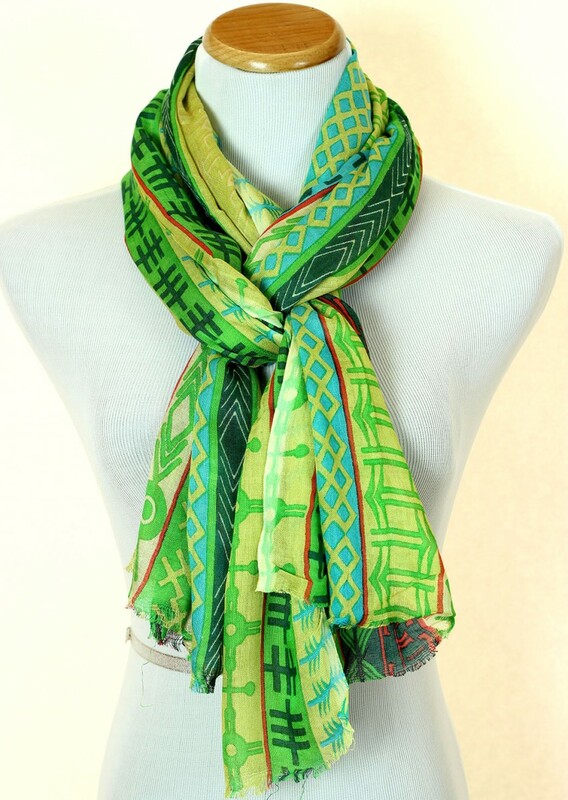 Look fashionable and exceptional with the Geometric Print Scarf from Banarsi Designs. 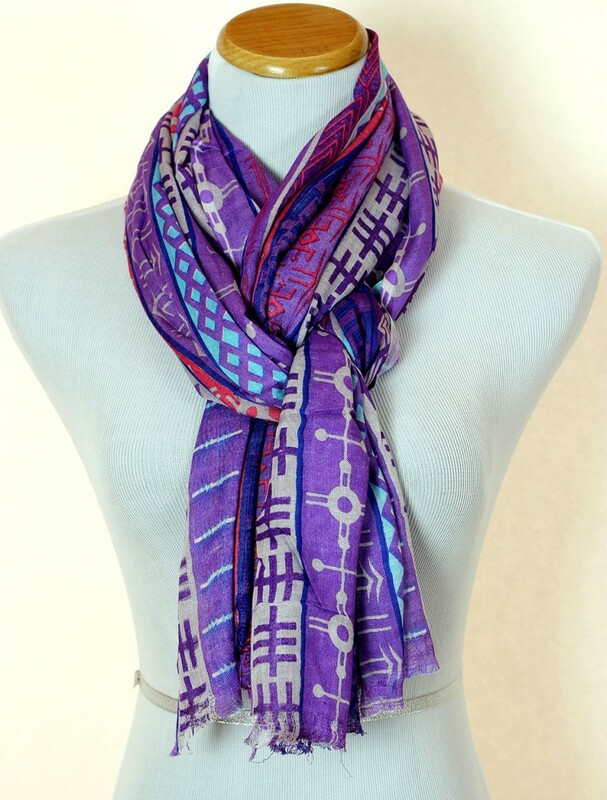 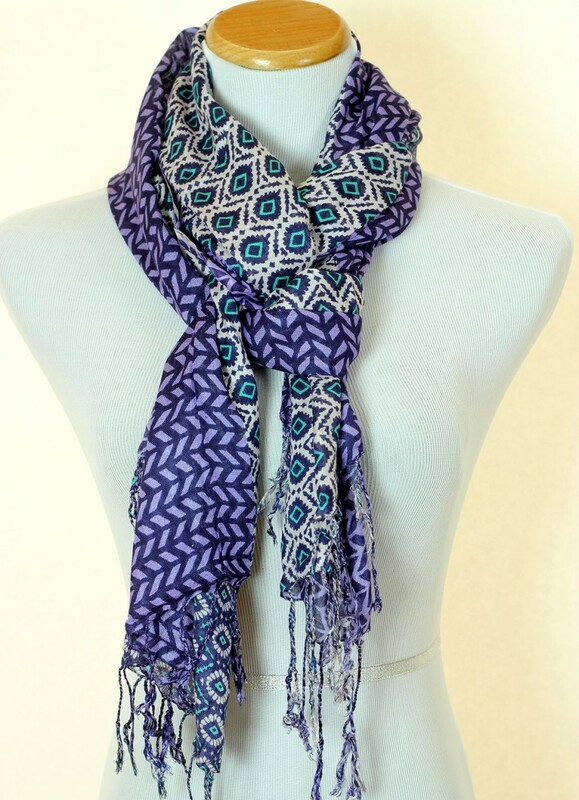 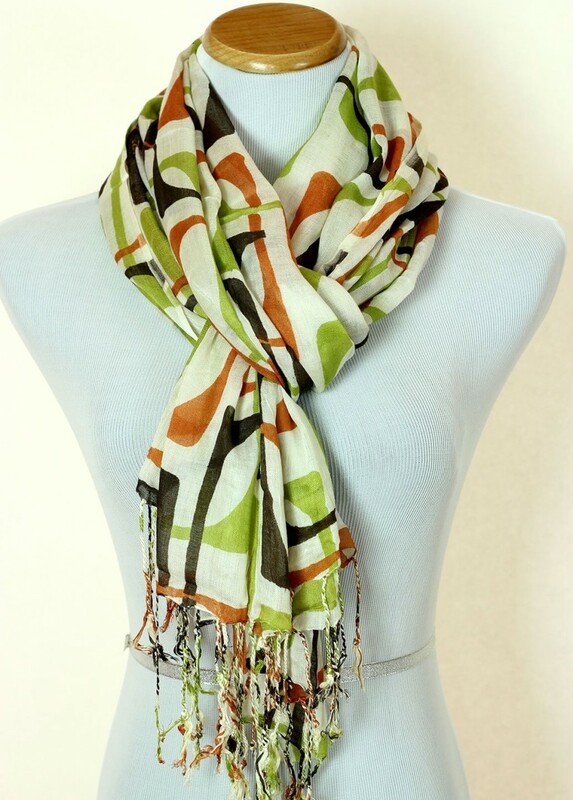 Browse our gorgeous and exclusive scarf collection featuring diverse modern geometric styles and colors. 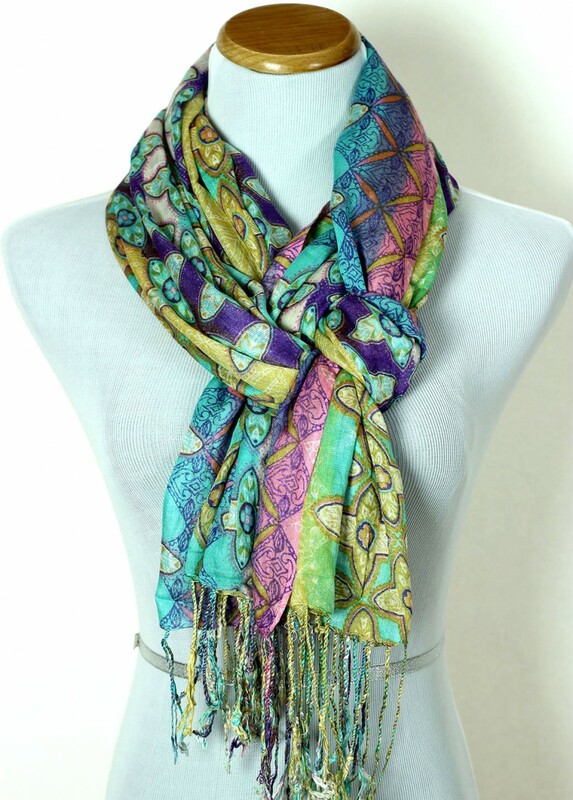 Get inspired and choose your favorite scarf to express yourself and stand out.